Fabspiration of this week takes me back to school days when Girl Guides used to be a big thing. 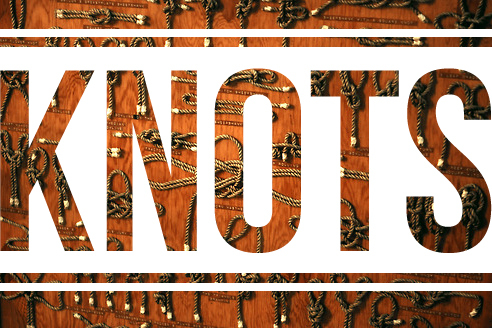 Ropes, knots and such. Knotting is one technique to create amazing accessories for the neck, waist and wrist. You probably have seen scores of such accessories on Pinterest, craftgawker and Tumblr. Yet this week, I’ll be showing one such DIY project to you all because I’m planning to go all nautical this summer. It’s time to go ‘Aye! Aye, Sailor!’ from ‘flora & fauna’! Stay tuned to see what DIY project I’ve planned for tomorrow! Disclaimer: All images are not the blog’s property. The background image of this post is borrowed from Tumblr, and then edited to suits the needs of the post. All credits to respective creative owners.